Arthur Shaw: You people are working stiffs, clock-punchers. Easily replaced. Josh Kovacs: I don't care what it takes. I will find a way to make it right. The title of this film, as bland as it is, certainly cuts to the chase. This is a simple heist comedy that is fairly entertaining, even as it slightly underuses the talents of its ensemble cast. Brett Ratner, a director better known for his reputation as a hack director responsible for some entertaining successes (Rush Hour 1 & 2, Red Dragon) and some other not so entertaining ones (Rush Hour 3, X-Men: The Last Stand), found his way to bringing his workman-like skills to a pretty forgettable, but enjoyable film. 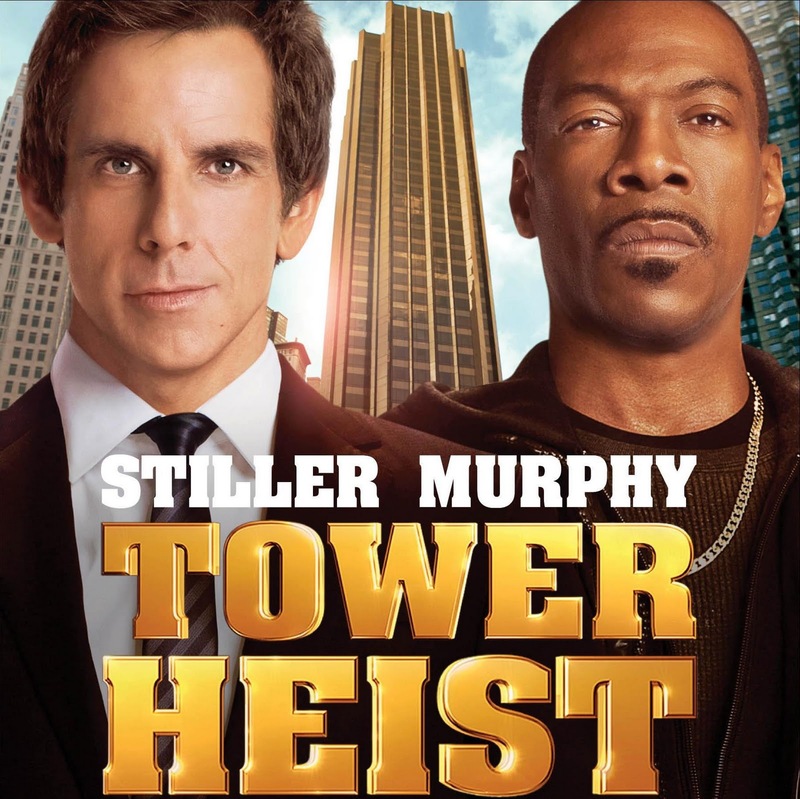 Tower Heist is problematic in the way it attempts to take a very goofy comedy and add more significance and emotion to its story than it should have, but it still functions as a tolerable crowd pleaser. The film stars Ben Stiller as Josh Kovacs, the manager of a Manhattan high-rise. He has a sense of loyalty about his character, which puts him in the good graces of the building’s richest tenant, Arthur Shaw (Alan Alda), who lives in the penthouse. As it turns out, Shaw is in fact a Wall Street crook, who has stolen $2 billion, as well as embezzled the pension funds of all of the employees of the tower. Not sitting well with Josh at all and eventually leading to his termination as an employee of the tower, he decides to hatch a plan to rob Shaw’s penthouse of all of the money he has possibly hidden there. Various other characters (standards of the heist film genre) are all accounted for, including Eddie Murphy as Slide, a crook who Josh turns to for help; Casey Affleck as Charlie, Josh’s brother-in-law and the building concierge; Matthew Broderick as Mr. Fitzugh, a bankrupt Wall Street investor willing to participate in the robbery; Michael Pena as Enrique, one of the buildings newest employees; Gabourey Sidibe as Odessa, a Jamaican maid and expert safe cracker; and Tea Leoni as an FBI Agent, keeping a close watch on Shaw. While the employees posing as criminals are certainly amateurs at this sort of thing, they would all like to hopefully get justice on the man who stole from them. 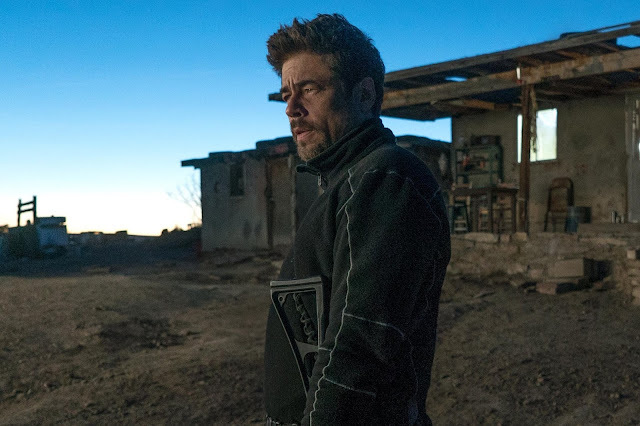 I believe I mentioned something about this when last year’s The Town arrived in theaters, but there is almost a natural appeal to heist movies that make them easily embraced by audiences. 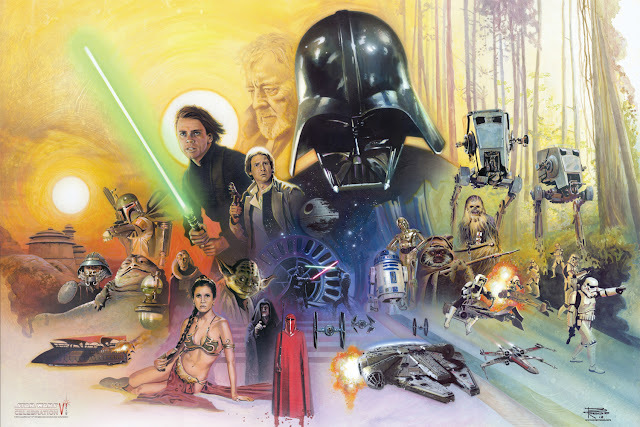 It must come down to the idea that you always want to root for the group of characters to get away with an elaborate scheme, and the constant obstacles and twists that get in the way make things more exciting. 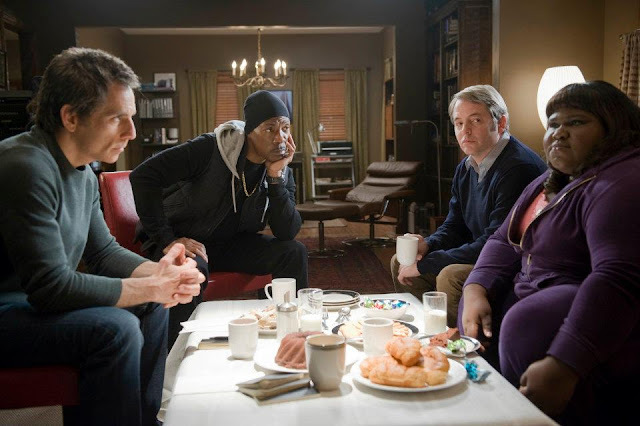 In Tower Heist those elements are present but are not really handled in a particularly clever way. There are some neat sequences upon getting to the actual heist, but the film exists more as a way to put funny people together into some fun scenes. It is not that this is a bad thing, but besides how it utilizes these characters (which I’ll get to), the elaborate plotting of this film’s heist has way too many holes to be taken seriously. 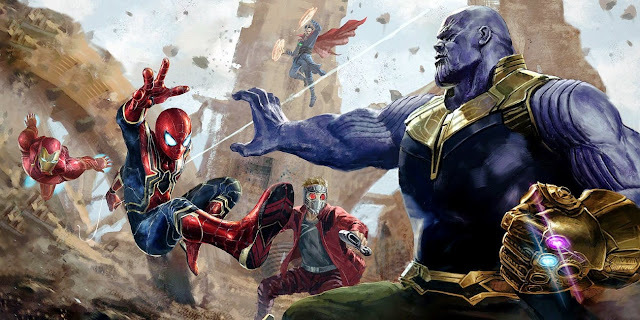 I point this out because the film could have been even more fun if it was taken a bit less seriously or better handled if Ratner’s abilities as a director could have paid off at achieving something greater than simply taking a by-the-numbers story and hoping a funny cast on top would pay off. Addressing some of what has lead up to this film, which I feel like I have been following for quite some time, Eddie Murphy was originally developing this film as a “Black Ocean’s 11”, where he would have cast a host of the most popular black comedians around. Things didn’t initially pan out, Murphy left, and the project wound up in Ratner’s hands. Among the various writers, Ted Griffin (who penned Ocean’s 11), developed the screenplay. And Murphy eventually signed back on in a supporting role. What all this development resulted in is a very generic story, hoping to cash in on its big name cast. What started out as something that could have been edgy, feels much more like a very safe and toned down version of an interesting heist film. If the film were not content with being a straight comedy, more could have been done with situations like distinguishing the classes between the employees and the building tenants or with how Shaw’s actions are relevant. Instead, the film basically takes an easy route. That’s not a bad thing, but the lack of anything else new being brought to the table or not playing out as a laugh-a-minute comedy does not help either. The cast in this film is good. I did not find anyone to be exceptional, but I did enjoy the chemistry created between the characters and the presence of certain individuals. One of the bigger sells is the fact that Eddie Murphy is kind of back from more family-oriented films and is here as a character reminiscent of his 80s films. I found it surprising that Murphy is somewhat held back from being in this film more. His character doesn’t really come into play until a good portion of the way through and even later on he only has so much to play around with in the film. That said, Murphy makes me laugh and I was happy to see that here. A lot of the best lines actually came from Casey Affleck and Matthew Broderick, who seemed to be having a good time selling dead pan lines and reacting to the others. Tea Leoni is nearly wasted, despite one fun scene in a bar with Stiller; Alda can play slimy pretty well; and Sidibe has the “crazy” accent to make people laugh. 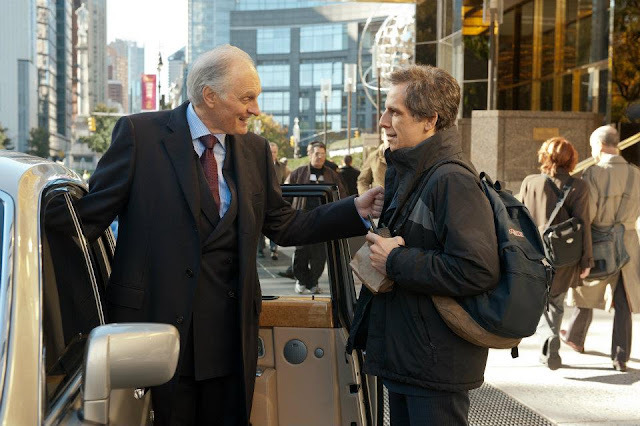 It is Stiller who gets the most work here, as the lead, and he more or less does a fine job at selling some of the (overly supplied) stakes/drama of the film, while also getting some fun scenes with the other characters to play around with. There have been many caper comedies in recent years, with one of the obvious examples being the Ocean’s series (namely Ocean’s 11). With Tower Heist, you have all of the pieces to make a film that does not necessarily need to rival ‘Ocean’s’ sense of very cool fun, but could have at least made better use of two people that can be incredibly funny and a very talented supporting cast. 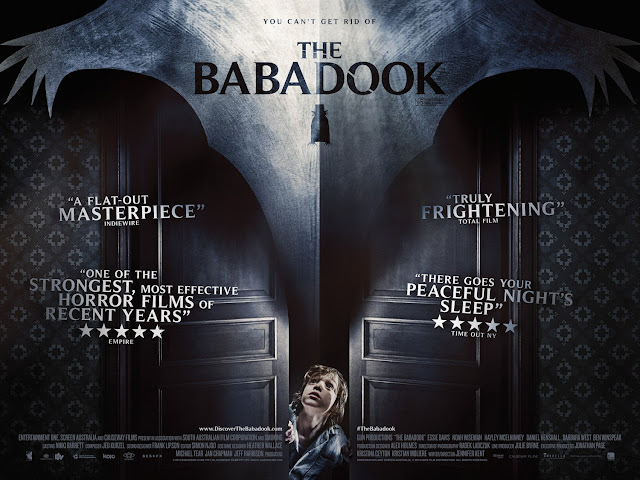 As it stands, there is a lot of fun to have in this slightly overlong film, but it is not going to leave much of a lasting impression. 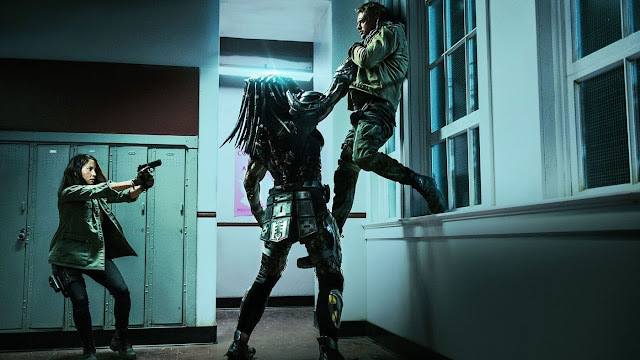 It certainly has its moments and I do enjoy seeing the plot of a heist movie come together and reveal the various twists and turns in its climax, but its overall payoff and the journey getting there is nothing overly clever. It is nice not to hate a Bret Ratner film, but it still stands as merely average. Slide: A robbery can change very quickly. You have to be ready to adapt to the situation at any moment. Anything can happen. I was on a job a few days ago and my homie got shot in the face! Josh Kovacs: If you get shot in the face, it's over. Slide: If you get shot in your HEAD, it's over. If you get shot in your FACE, the bullet will go through your cheek and come out the other side! Then, what you gonna do? Cole Howard: Die! We're all gonna die!